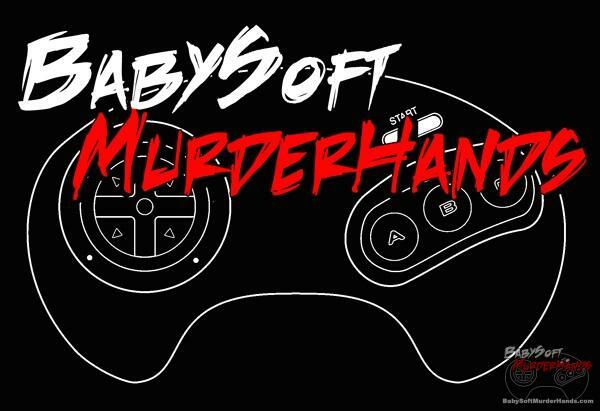 We will be posting special Black Friday and Cyber Monday Gaming Deals all week. 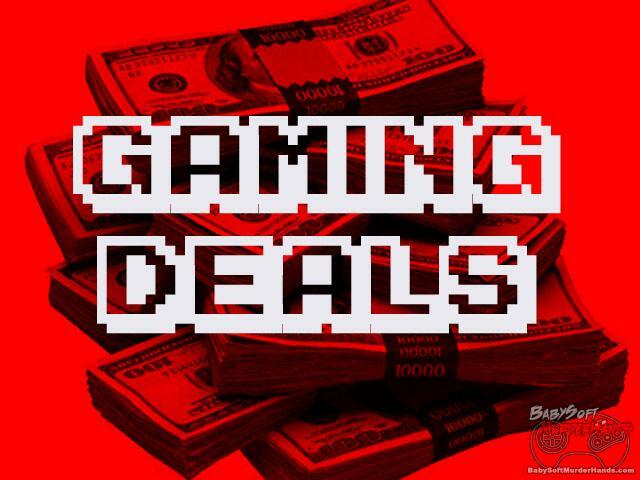 Gaming Deals is a special section of the website where you can find out about hot video game deals online. Black Friday has gone and Cyber Monday is coming! Some Great deals are on the way and some are already in full swing. CHECK OUT THIS LIGHTNING DEAL COMING UP SOON!